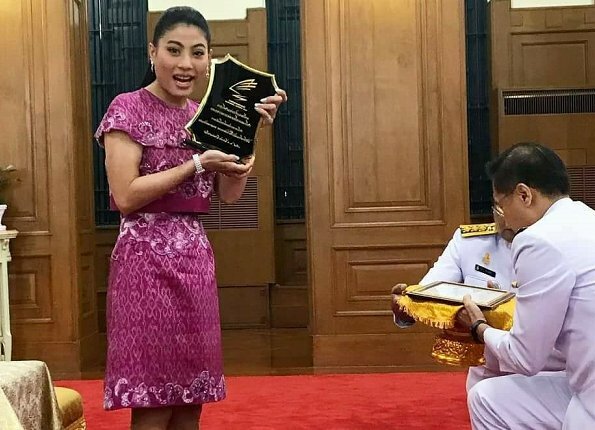 Daughter of King Maha Vajiralongkorn of Thailand, Princess Sirivannavari Nariratana was honored with Superior Athlete of the Year Gold Medal Award with an award ceremony held by Ministry of Tourism and Sports of Thailand on Thai National Sports Day. 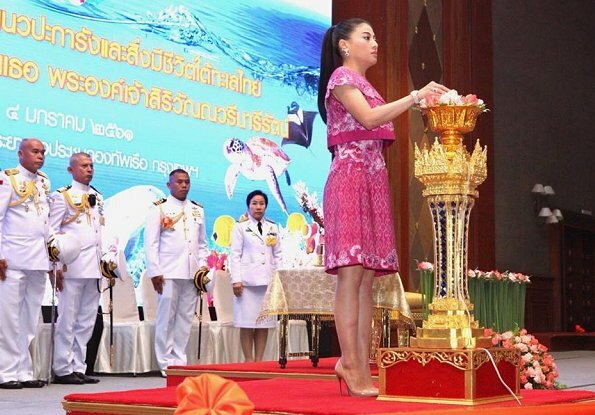 Princess Sirivannavari is very interested in art and sports. 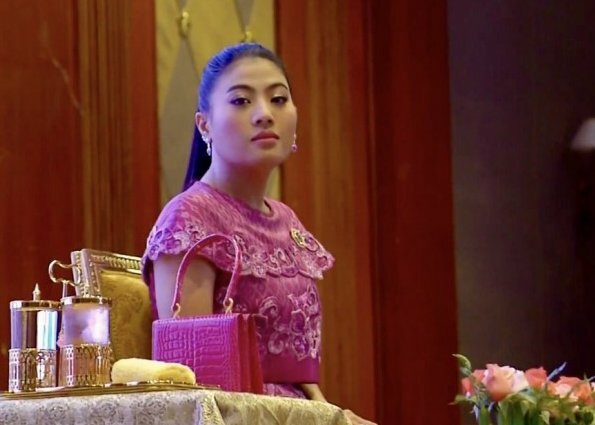 Princess Sirivannavari follows in the footsteps of her grandfather, the late King Adulyadej who represented his country in international sailing races and represents her country. I worry the award was given to the princess because of her royal status more so than due to her athletic talents. There is much corruption in Thailand. She's a badminton player, but she doesn't make it very far in most of the competitions she's enrolled to. So giving her an award named "Superior Athlete of the Year" is quite over the top and has clearly something to do with her royal title. 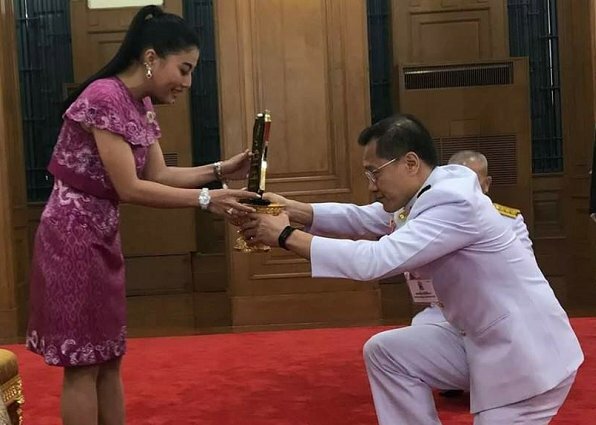 In Thailand, any criticism of the Royal family is strictly forbidden and a severe case of lèse-majesté. You simply aren't allowed to say that she's a no more than a mediocre badminton-player. I really have no interest in this despotic family. And I am not sure it is a good thing for you to give them any more publicity. 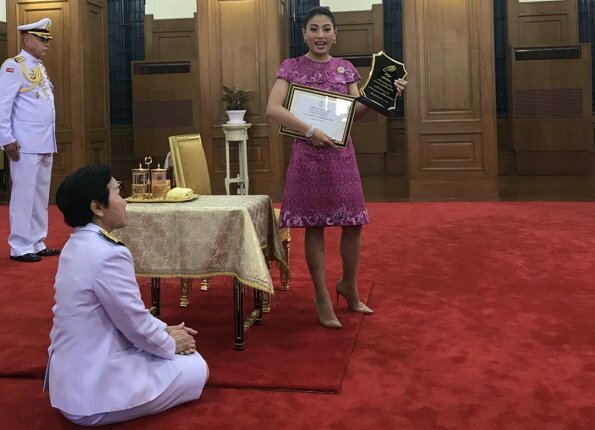 As I'm not in Thailand and won't fall foul of their 'Royalty' laws I will blow a big raspberry to the Princess of Mediocrity.